No matter which one of these two styles is your favorite, you can have so much fun with both of them. 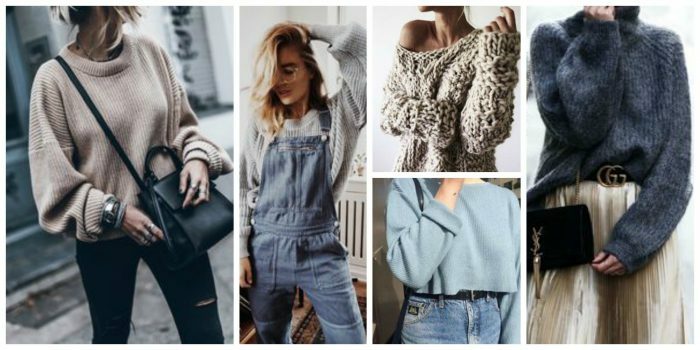 There are pretty much lots of amazing styles to pick from and I see no problem why sweater can’t be the only go-to Winter piece this 2018. 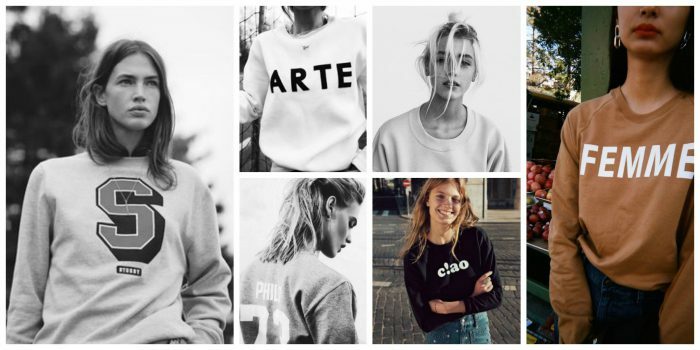 I personally love sweatshirts for their kinda sophisticated and sporty appearance. Anyway, in this street style collection are shown my favorite sweater and sweatshirt designs and ways how to wear them anywhere you go. Get inspired. 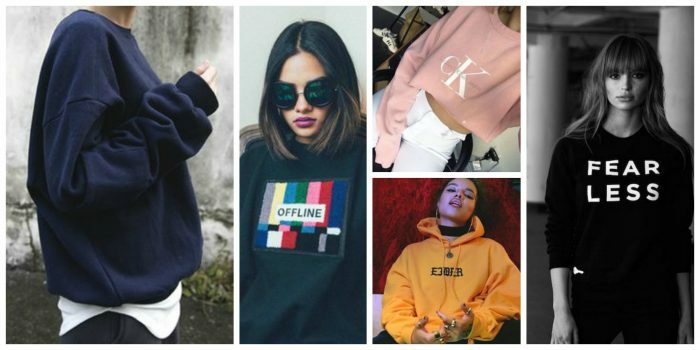 How To Wear Sweatshirts and Sweaters In 2018? It’s pretty simple to answer. Both tops are pretty versatile and you can easily make them stand-out on the streets. You will need a balanced silhouette. 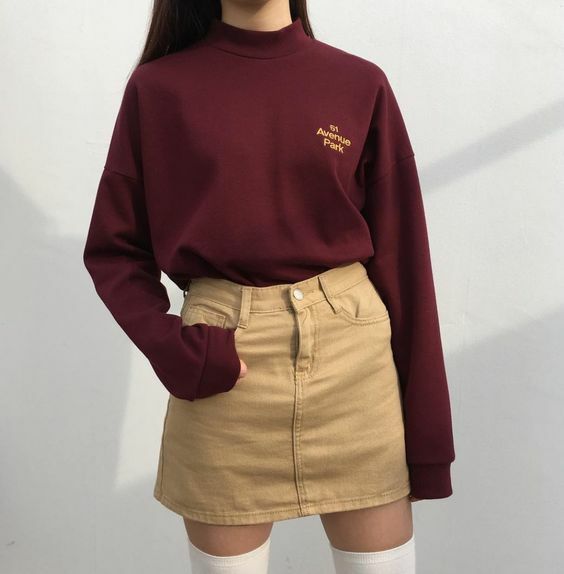 For instance, a baggy sweatshirt can be tucked in or paired with a pencil skirt or skinny jeans. Just make sure that colors are harmonized with each other. 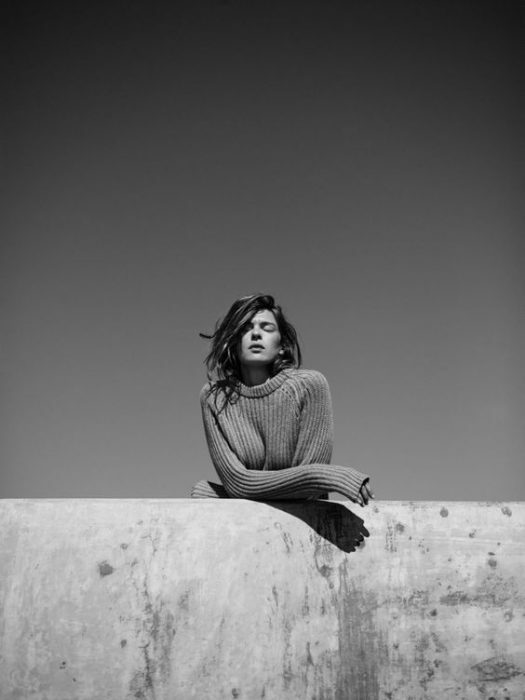 As I have already mentioned, sweatshirts are more sporty and cool for underlining your athleisure style, whilst sweaters are more sophisticated, warmer, classic and chic. No matter what is your cup of tea, both styles are ideal for Winter season days. I am curious, which one is your favorite? Would love to hear your thoughts in the comments below.